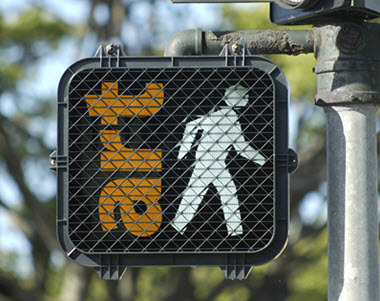 The annual Central Art Walk is coming to our neighbourhood this weekend (Oct 22 and 23, 2011). For a map of all artists who are participating, click on this link. For a nice poster of the event, click here. Feel free to print the poster and advertise the walk. The main website for the art walk is here and includes a brochure you can view or print out. It is always an enjoyable activity to go for a weekend walk around the area and drop in on a few artists to see what they have been doing. See you there!